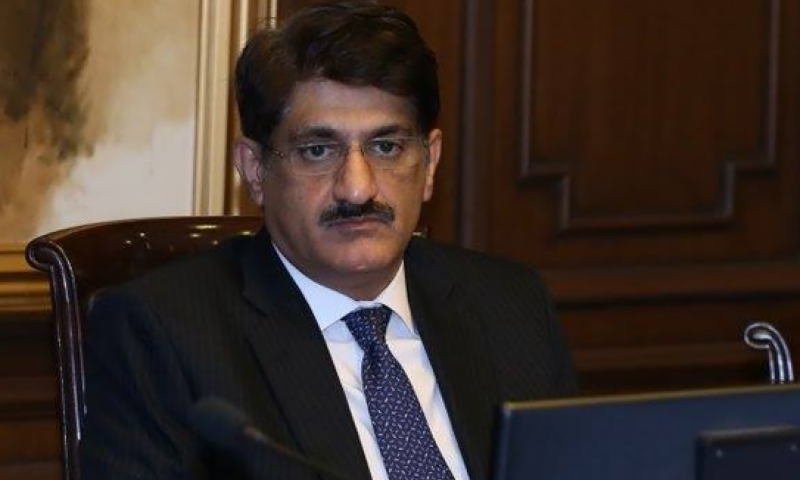 The National Accountability Bureau’s (NAB) Rawalpindi chapter has summoned Sindh chief minister Murad Ali Shah to appear before it on March 26, in a case related to awarding subsidy of billions of rupees to OMNI group sugar mills in Sindh. According to reports, NAB has asked Shah to appear at the old NAB Headquarters. The accountability bureau has further directed the chief minister to bring along all records pertaining to the Sakrand, Khoski, Pangrio and Thatta Sugar Mills. On Wednesday, former president Asif Ali Zardari and Pakistan People’s Party (PPP) Chairman Bilawal Bhutto-Zardari had appeared before the National Accountability Bureau (NAB) in Islamabad and recorded their statements in the Park Lane Estate case. Sources said the father-son duo were interrogated by two different teams of the bureau in separate rooms for more than an hour and provided a questionnaire comprising 50 questions after their statements were recorded.